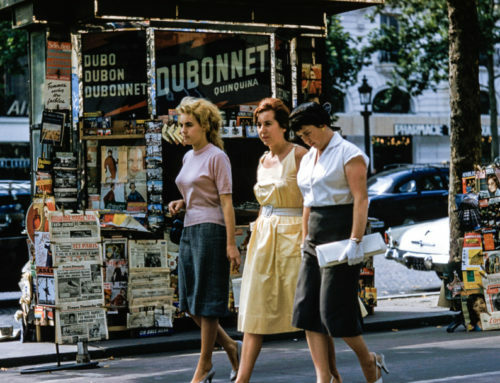 If you’re hooked, as I am, on the phenomenally popular podcast, Serial, crank up those earphones and get ready for a new round of infuriating twists and turns. 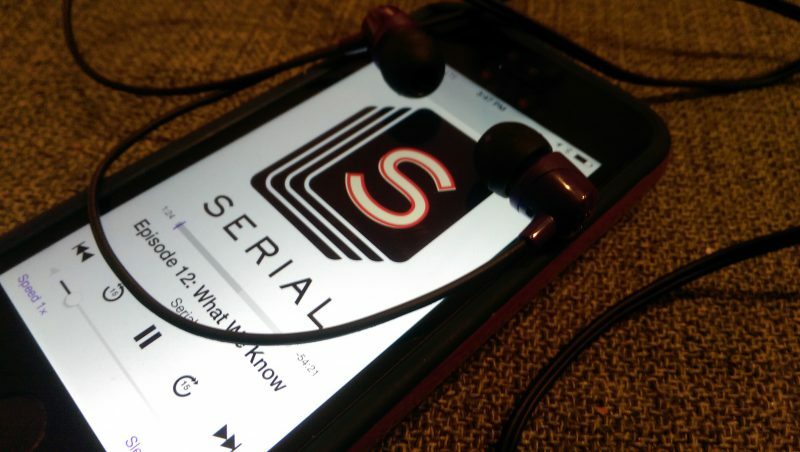 With more than five million downloads on iTunes, Serial has a legion of fans waiting on the next instalment, scheduled for release later this month, of Sarah Koenig’s intriguing investigation into the 2000 conviction of 19-year-old schoolboy Adnan Syed in the US city of Baltimore. Syed was charged with murder after the body of his former high-school sweetheart, 18-year-old Hae Min Lee , was found buried in a shallow grave not far from Woodlawn High School, where the two young lovers met. His first trial ended in a mis-trial, but after a six-week second trial, Syed was found guilty and sentenced to life imprisonment. In a fascinating review of the police investigation, prosecution, trials and revelations of the Syed case, including a series of tape-recorded Syed interviews every bit as riveting as Andrew Jarecki’s chilling conversations with accused murderer Robert Durst in “The Jinx,” Koenig teases out one conflicting line of inquiry after another, weaving a tangled web of damning accusations and equally compelling counter-claims, explanations and contentions. Now, in the latest development of the Syed saga, Life imitated Art on Friday last week when Baltimore Circuit Court Judge Martin Welch considered the account of Asia McClain, a former high school classmate of both Syed and Lee whose potential alibi testimony featured heavily in the Serial podcast. McClain told Koenig she had seen Syed in the Woodlawn High School library at the alleged time of Lee’s murder, but despite contacting Syed with the information prior to his trial, she had never been contacted by his defence attorney. So get ready all you Serial junkies, here comes the latest twist in the tale. Get hooked by downloading episode 1 here.